Wales360 is Wales’ newest and most ambitious cross country mountain bike event taking place for the first time on 22 – 27 July 2019. If you're planning on organising an event, we can help you each step of the way. 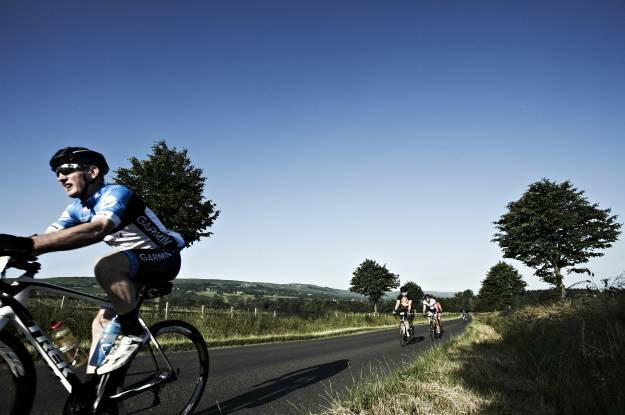 Find all the information you need to be a commissaire or discover how you can get involved. 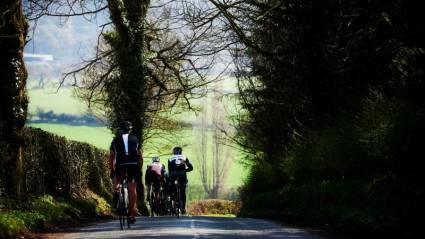 The basics for riding safely and confidently in a group of cyclists. Over the course of a long ride, constantly rolling roads can gradually and subtly sap your strength, leaving you struggling as much as the longest Alpine col. Discover how to successfully battle the lumps and bumps in this article. Things to think about when you are riding and racing abroad. 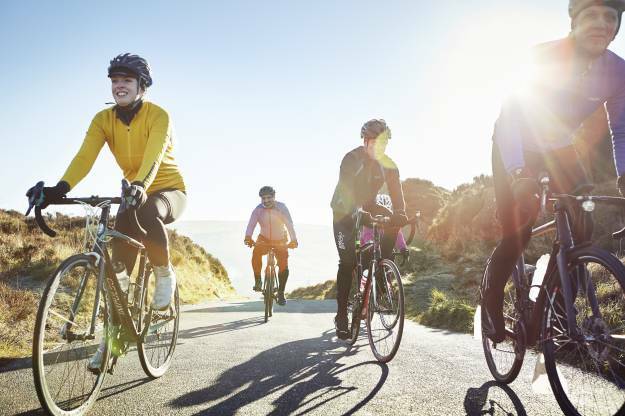 All the tips and advice you need for participating in sportive events, training or just everyday cycling on the public highway.